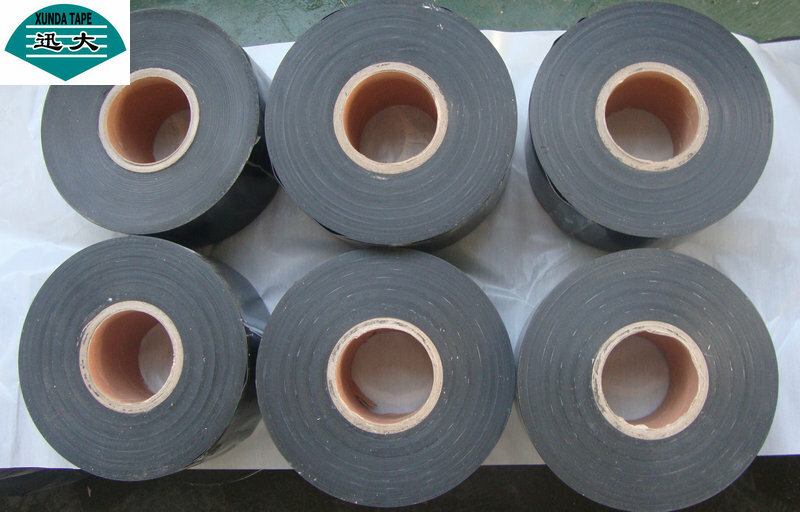 Polyethylene adhesive tape is for corrosion protection of Oil, Gas, Petrochemical, and water underground or overhead pipelines. This Product has been applied in many government projects. XUNDA polyethlynene adhesive tape passed many international test by famous lab.